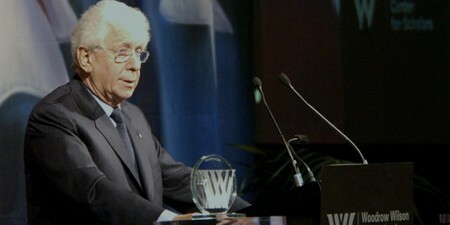 Frank Lowy is an Australia based businessman, who has been ranked as one of the wealthiest people in the country. He co-founded Westfield Group, the company that operates more than 100 shopping centers across Australia, UK, US and New Zealand. BRW magazine ranked him the 4th richest man in Australia. He turned 80 in 2011, after which he became non-executive chairman of the group, and his sons Peter and Steven took over as joint chief executives. Born in Slovakia, Frank lived in Hungary during the World War II. In 1952, he left Israel and reached Australia, where his family started a business of delivering small items to consumers. In the year 1953, he met John Saunders, with whom he partnered to create Westfield Development Corporation. The first shopping center they developed was at Blacktown in the western suburbs of Sydney. 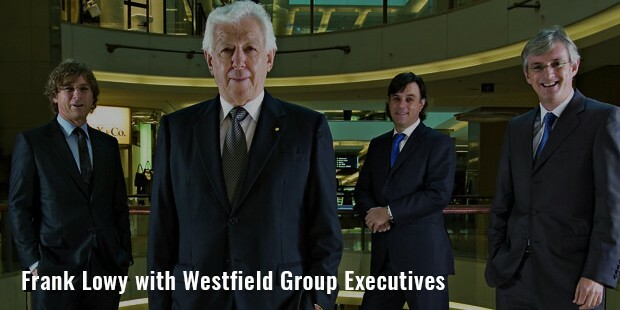 Over the next few decades, the duo developed a number of shopping centers in different parts of Australia and the US, and changed their name to Westfield Group. The company was listed on Australian Stock Exchange in the year 1960. In 1987, Saunders left the company, and Frank continued to expand in the UK and New Zealand during the 2000s. In 1995, he was appointed as the Director of Reserve Bank of Australia for the first time, reappointed in the year 2000, and again in 2003. His term ended in 2005. 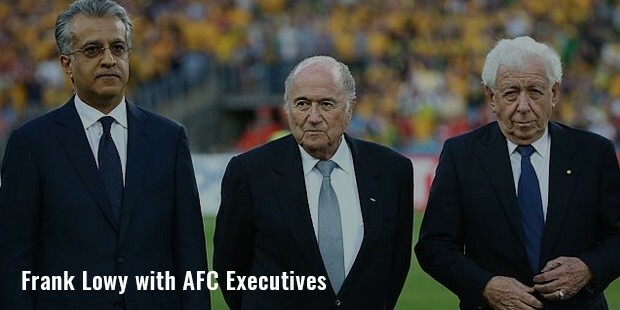 Lowy has always supported Association Football for Australia, and in 2003, was elected as the chairman of FFA too. He has been constantly credited to restore Australian soccer back to life, due to which its A-League is the Asian Football Confederation’s member at present. In 2008, Frank was appointed on the FIFA board as well. In 2007, he started a campaign for hosting FIFA World Cup 2022 in Australia, gaining financial support of $46 million from the Australian Government. 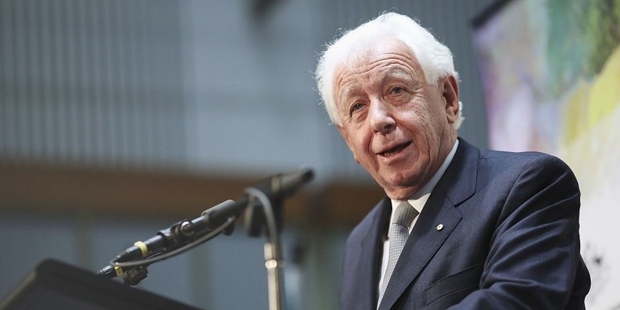 In addition to all this, Frank Lowy has also offered extensive financial support to a wide range of causes. 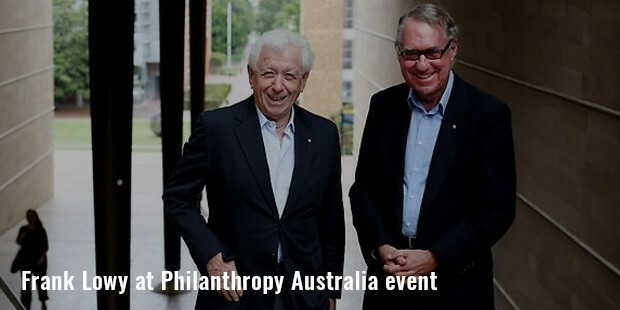 Philanthropy Australia has awarded him the title of a leading philanthropist in the country, with donations of A$10 million in 2002. In 2003, he completed his 50 years in Australia, and as a way to commemorate this, established the Lowy Institute for International Policy, a think tank for international policy dedicated to external affairs of Australia. In 2008, he also donated a massive amount to the Victor Chang Cardiac Research Institute along with Packer family. 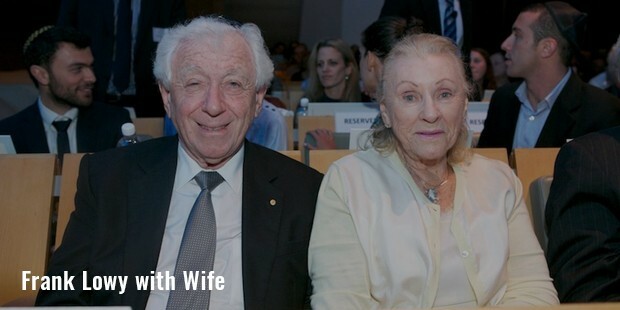 He had also funded construction of UNSW Lowy Cancer Research Center in Australia. Along with being one of the most successful businessmen in Australia, Lowy is also known for his good service to the community, while expanding retail sector of Australia on an international level.